The Mt. 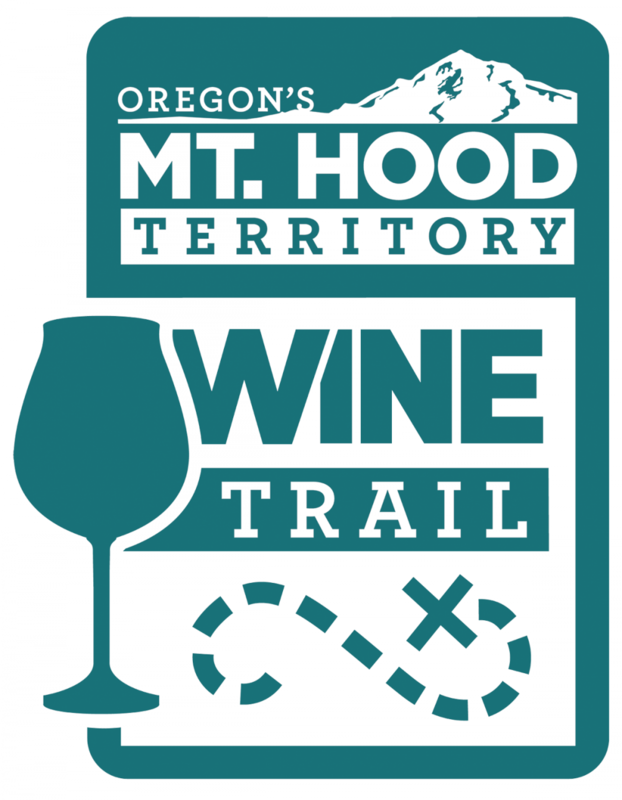 Hood Territory Wine Trail is a FREE mobile passport offering great discounts at 16 participating wineries throughout Mt. Hood Territory. Redeem an offer at 8 of the locations to earn a stainless steel wine glass. Download now to sip, savor, and explore the fantastic wineries of Mt. Hood Territory! Please be sure to read the rules of the Wine Trail before beginning your tasting journey. Keep in mind that tasting room hours are limited and seasonal. Estimated winery hours are displayed in the Wine Trail passport, but it is a good idea to call ahead to check the hours before visiting (find winery hours in the app under the "About" section of each tile). Don't forget to have your server enter their unique code into your phone to mark your redemption - codes cannot be entered after you leave the winery. 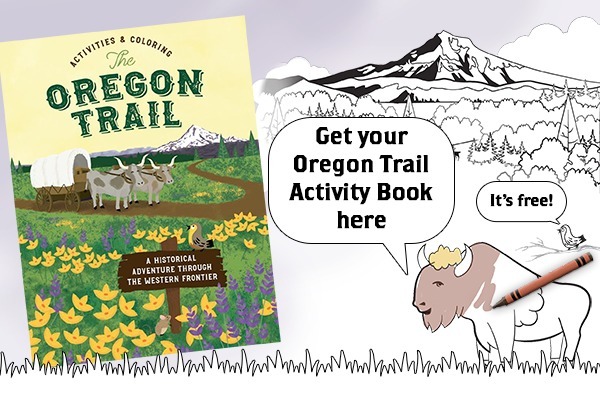 After you have redeemed at 8 locations within a year of your first redemption, visit the End of the Oregon Trail Interpretive Center to claim your free stainless steel wine glass! Mt. Hood Territory does NOT encourage driving yourself on the Wine Trail. Designate a driver or check public transportation or ride-share schedules and rates before you depart to ensure a safe trip home for yourself and others on the road. Each person redeeming a prize needs his/her own completed (at least 8 of 16) Wine Trail mobile passport via the app. The stainless steel wine glass prize will NOT be given for an incomplete (less than 8) Wine Trail passport. Each participating winery has varying hours of operation. Be sure to check individual hours before heading to your selected destination. Mt. Hood Territory is not responsible for any changes in winery hours or unexpected closures. 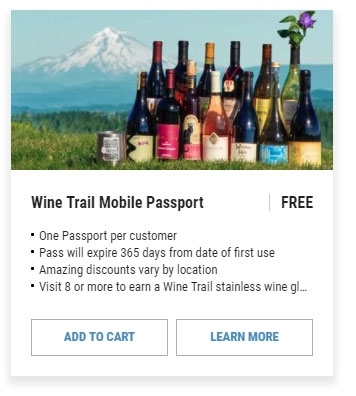 When visiting a participating stop along the Wine Trail, you can successfully redeem at that location by having your server enter their unique code into the mobile passport on your phone once you have utilized the discount on your purchase. Redemption codes may only be entered by staff on location at each participating winery. If you forget to ask them to enter the code in your mobile passport, Mt. Hood Territory nor the Visitor Center can enter codes after the fact. So don’t forget to have your server enter their redemption code. If you cannot pick up your prize wine glass in person, we can mail your prize. 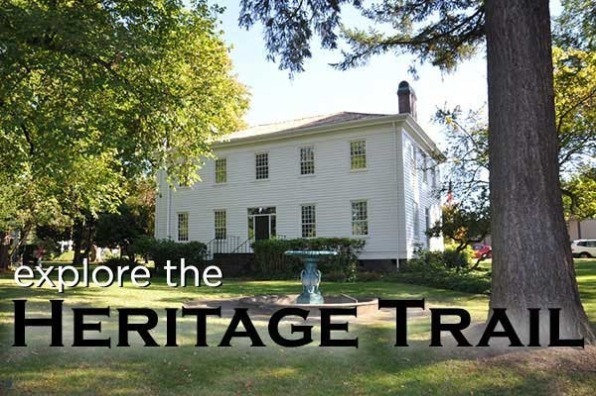 Please contact ithaca@mthoodterritory.com for details. There may be a shipping charge depending on your location. The passport is valid for one year, beginning on the day of your first redemption at one of the participating stops (not from the date you download the passport). The mobile passport is free to download, but the redemption at each location involves purchases of beverage, food or merchandise with a discount subtracted from your total bill. Most locations allow underage children on premise, but please check their websites before you go for potential underage hours and offerings. Minors are not eligible to complete a Mt. Hood Territory Wine Trail passport. There are many alternatives to driving yourself around while participating in the Wine Trail including designated drivers, buses, and mobile car sharing apps. Mt. 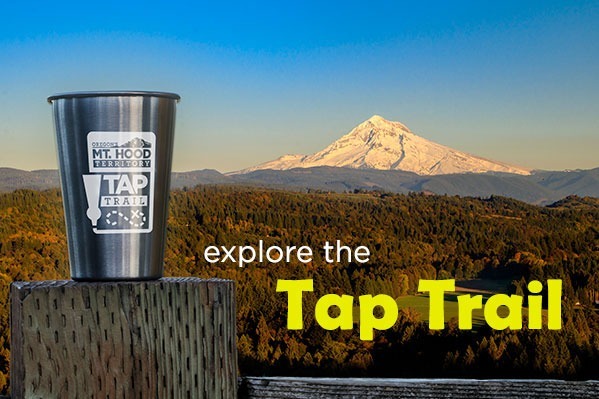 Hood Territory does NOT encourage driving yourself while making stops along the Wine Trail. The Mt. 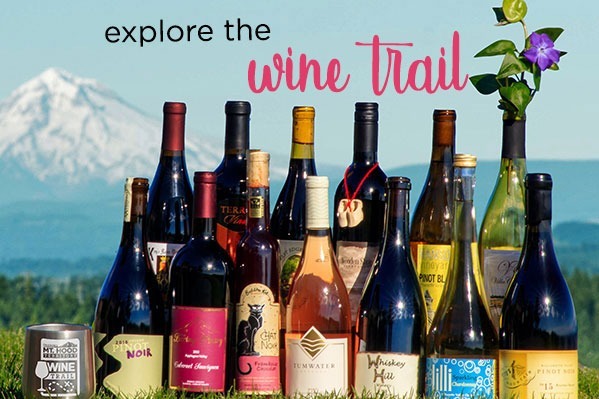 Hood Territory Wine Trail is an ongoing passport and the composition of the Wine Trail and its guidelines are subject to change without notice at any time, as are the specific discounts offered at each of our participating stops on the Trail. The stainless steel Wine Trail wine glass is not available for purchase at this time. They can only be earned by completing the required number of redemptions at venues included in the Mt. Hood Territory Wine Trail mobile passport.